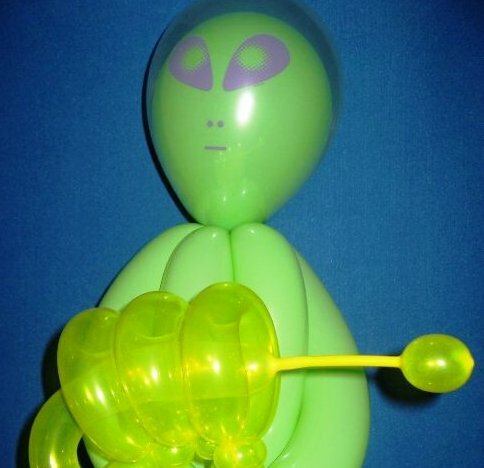 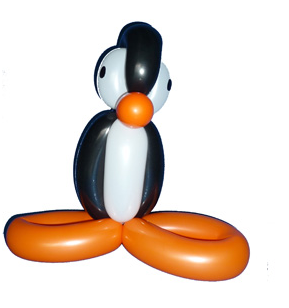 Balloon twisting started as a hobby for Anne many years ago and has now progressed to a professional level. 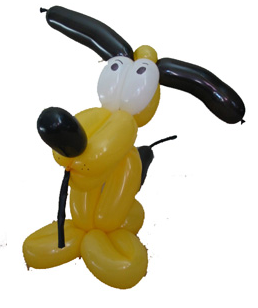 It can be anything from a quick 1 balloon dog to a monkey in a tree! 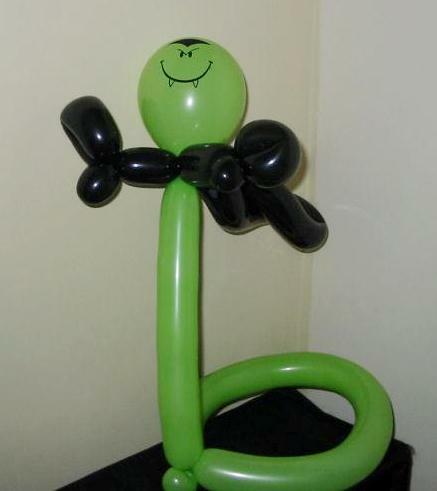 Balloons work extremely well as a give away for promotions or special events, and can be used alongside face painting at any event. 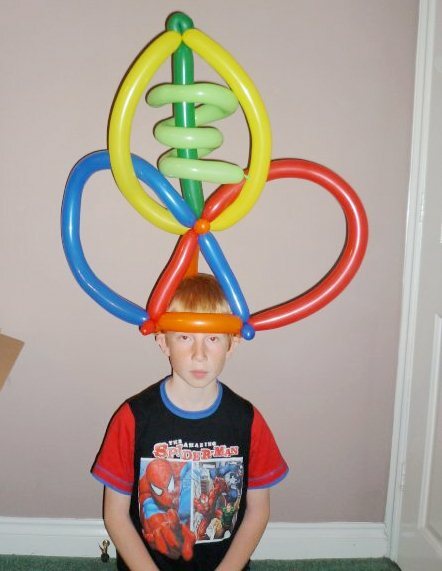 Anne covers all kinds of events, from car showrooms, corporate events, birthday parties, christenings….you name it! 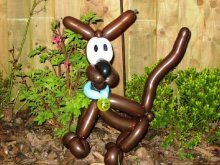 ★ From a balloon dog to a monkey in a tree!